The biennial Tokyo Motor Show runs from 25 October to 5 November, and is regarded in the motor industry as one of the most diverse shows on the calendar thanks to the wide variety of manufacturers and styles on show. This year’s show features a theme of ‘Beyond The Motor’, to express the organiser’s aspirations for the Tokyo Motor Show to become an event that focuses on the broadly extended functional value and enjoyment of automobiles, attracting and integrating globally leading-edge knowledge and transcending industry borders to spawn new innovation and business. 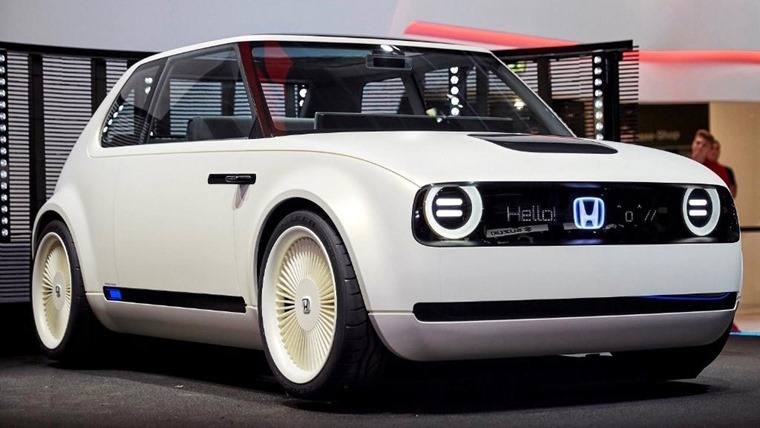 Perhaps the biggest success of the Frankfurt Motor Show, or at least the car everyone was talking about, the Honda Urban EV, will get another showcase in its home country. 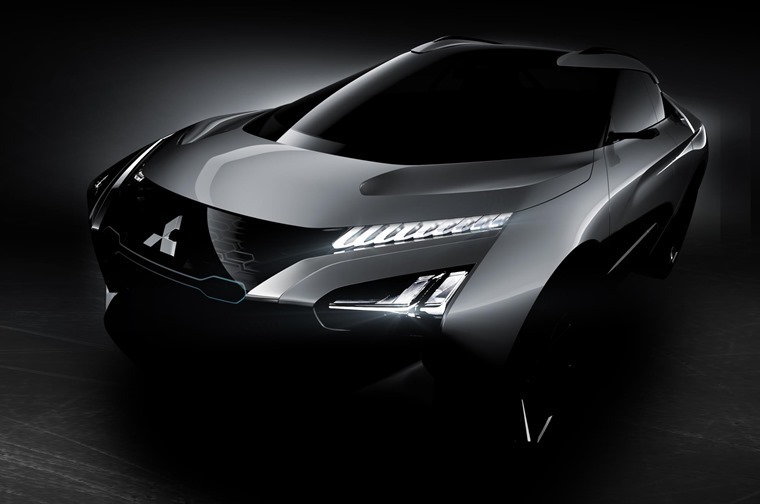 “This is not some vision of the distant future; a production version of this car will be here in Europe in 2019,” stated Honda Motor Company president and CEO, Takahiro Hachigo. Its low and wide proportions give the car a planted, muscular stance that hints at sporty driving performance. Its compact proportions mean it has a total vehicle length 100mm shorter than the Jazz supermini. 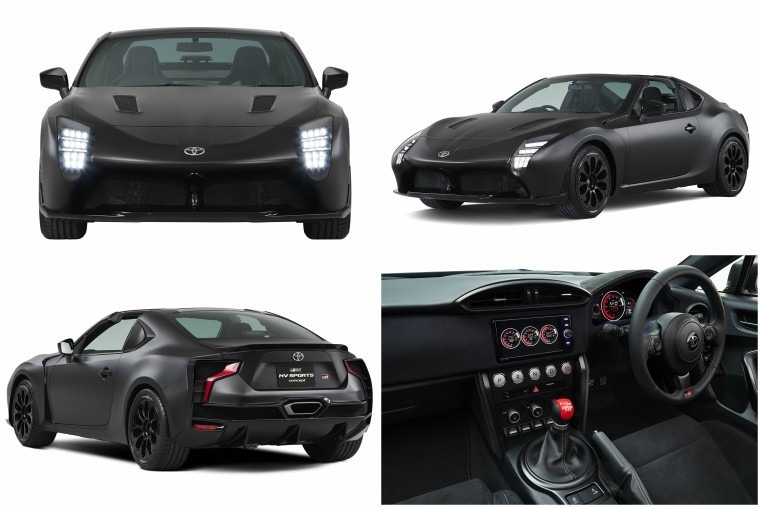 Toyota is promising that the GR HV Sports concept represents a new way to enjoy cars by integrating the thrill of a sports car with the environmental friendliness of an eco-car. A hybrid sports car based on the GT86, the GR HV offers rear-wheel drive, a selection switch to choose the automatic gear position in the centre cluster and THS-R (Toyota Hybrid System-Racing) technology refined by the TS050 Hybrid. Using a triple motor 4WD system, will this low-slung, highly-aerodynamic SUV-coupe be the shape of things to come? Not quite an SUV, not quite a van, this SUVan for lack of a better term is designed for drivers with lifestyles where work and play dovetail seamlessly. Representing the harmonious balance between the roominess of a cargo van and the powerful design of an SUV, Toyota hope the Tj Cruiser symbolises a new genre incorporating the strengths of both. 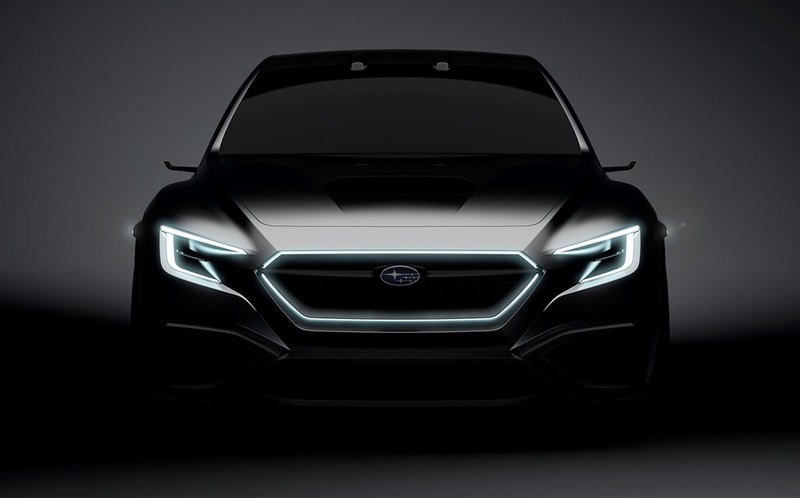 Hiding in the shadows, as these powerful new cars tend to do, the Viziv (vision for innovation) is a concept sport saloon that aims to merge the best of the Impreza with the latest design and powertrain innovations. 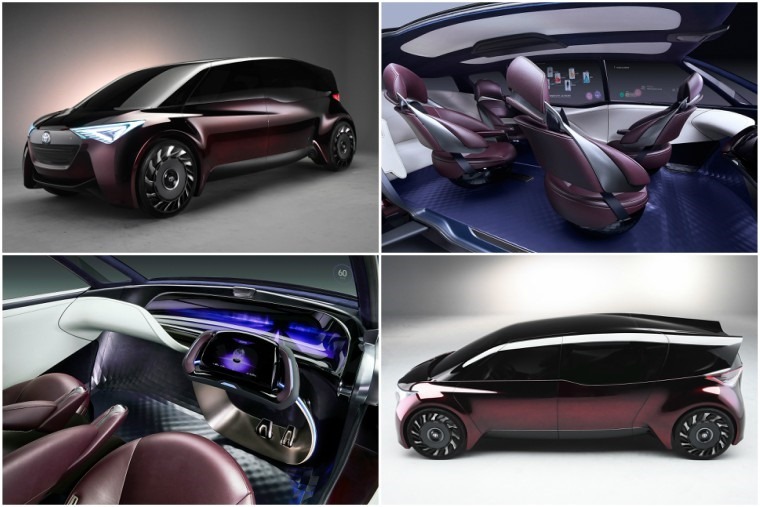 The new VIZIV Performance Concept embodies the brand’s vision for the future of making cars that deliver “enjoyment and peace of mind” to its customers. Details are scarce but we’ll bring you more info as and when. The Fine-Comfort Ride is Toyota’s next foray into a fuel cell vehicle and envisions mobility in a low-carbon society with advanced utilization of hydrogen and renewable energy. The hydrogen-powered car proposes ‘a new form of the premium saloon’ by employing a flexible layout unique to electric-powered vehicles. In adopting the concept of "wearing comfort" the vehicle embodies future mobility that provides additional value other than movement to the passengers and is not simply just a ride. 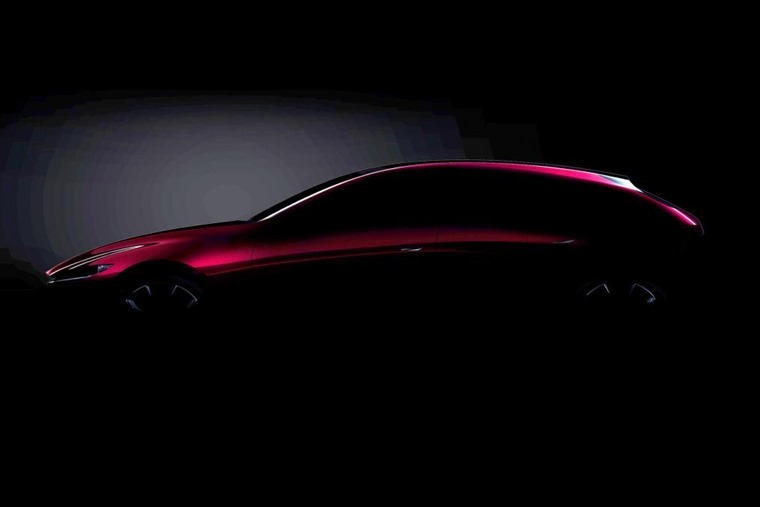 Mazda will be showing off a compact hatchback that fuses next-generation technology and design. It features Skyactive-vehicle architecture, next-generation technologies based on Mazda’s human-centred design philosophy, and is powered by the Skyactive-X, the world’s first commercially available petrol engine to use compression ignition. The upshot is dramatically refined dynamic performance to go with an eye-catching exterior. 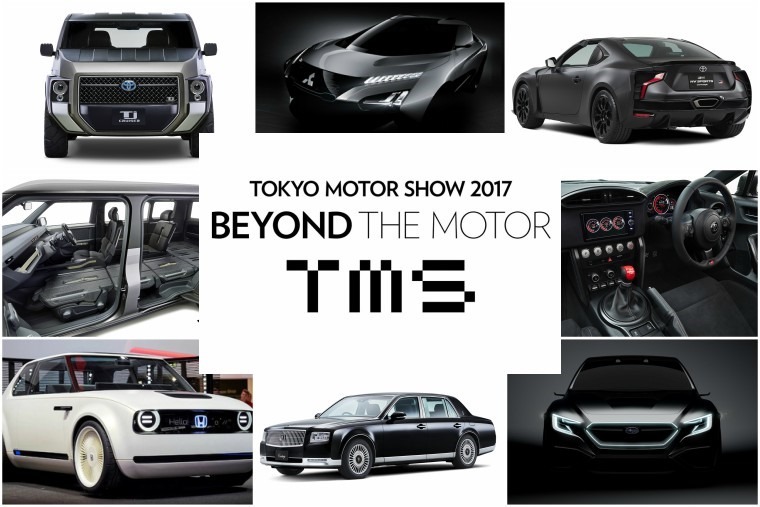 Okay, so we’re starting to think TMS should stand for Toyota Motor Show rather than Tokyo Motor Show. Looking like the kind of car the Men In Black would drive, this luxury car has the Mercedes-Benz S-Class clearly in its sights for questioning about alien abductions and UFO sightings. 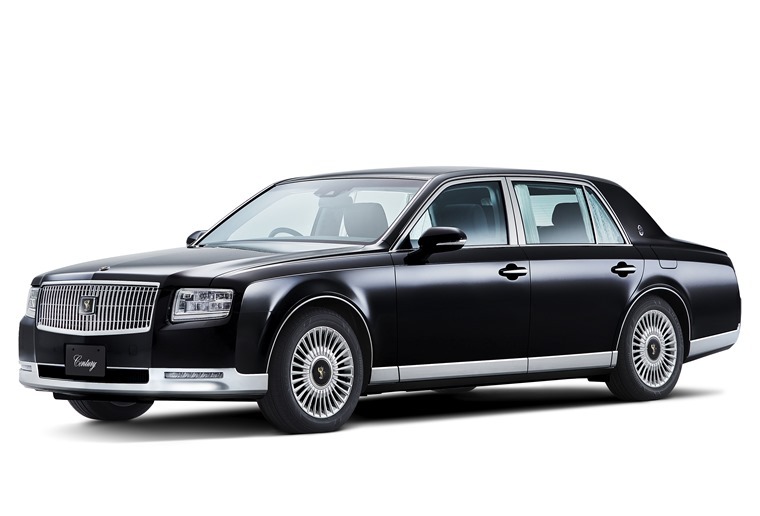 The new third generation Century carries on the tradition of master craftsmanship with its intricately glamorous and chic exterior is highlighted by traditional Japanese design elements used throughout the car including the grille and black trim on the rear combination lights. Powered by a 5.0-litre V8 hybrid system for outstanding fuel efficiency, the new Century features advanced equipment and comfort amenities only suitable for a luxury limousine.